is honored on Panel 10W, Line 75 of the Vietnam Veterans Memorial. 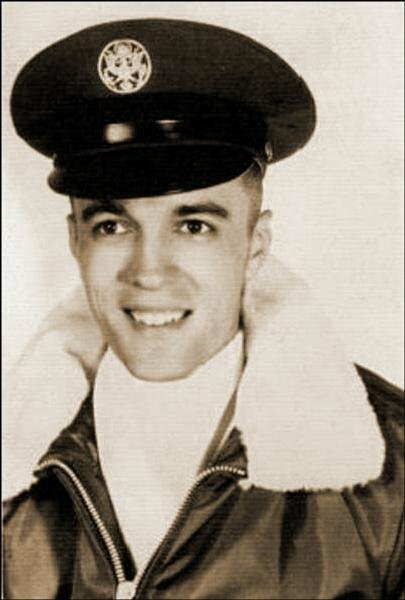 Thank you for your service as an Utility/Observation Helicopter Pilot. It has been too long, and it's about time for us all to acknowledge the sacrifices of those like you who answered our nation's call. Please watch over America, it stills needs your strength, courage and faithfulness. Rest in peace with the angels. 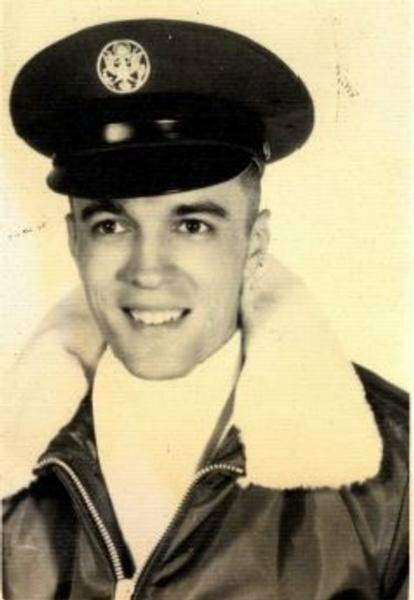 Army Warrant Officer Robert Edward Gorske, 21, son of Mr. and Mrs. Robert F. Gorske of 8462 Linda Sue Lane E., was killed in action May 21 while flying a helicopter mission over Cambodia. A native of Ridgway, Pa., Gorske lived in Jacksonville for 15 years. He attended local schools and Florida Central Academy, Florida Junior College at Jacksonville and Florida State University. He was a member of San Jose Catholic Church. The young pilot had served in the National Guard for a year before enlisting in the Regular Army a year ago. He had been in Vietnam since Feb.1. He is survived by his parents.